We have just sent out our Summer edition of our quarterly Newsletter to our members and supporters and here is your chance to see it online. 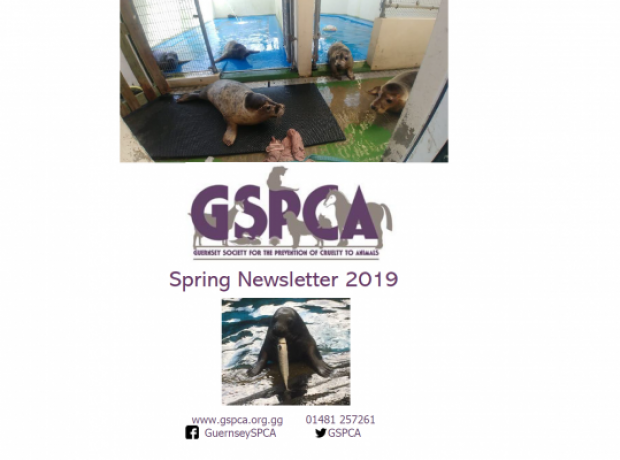 The Newsletter is packed with lots of information from animals in need of homes, past events, forth coming events, updates on animals and loads more. 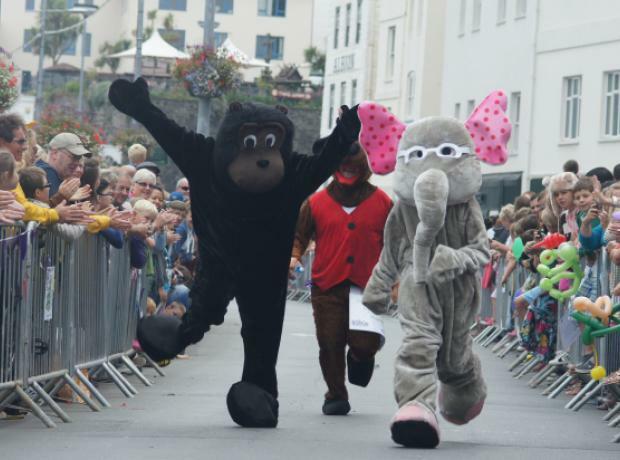 Most importantly it is full of information about the Animal Welfare Seafront Sunday which takes place on the 15th September.